For the temporary relief of minor aches and pains of muscles and joints associated with arthritis, simple backache, sprains, strains and bruises. Provides penetrating pain relief to the specific pain site. For Use by Adults and Children over 12 years. Apply a thin layer to pain site and massage until thoroughly absorbed into skin. Apply no more than 3 to 4 times daily. Children 12 years or younger consult a physician. 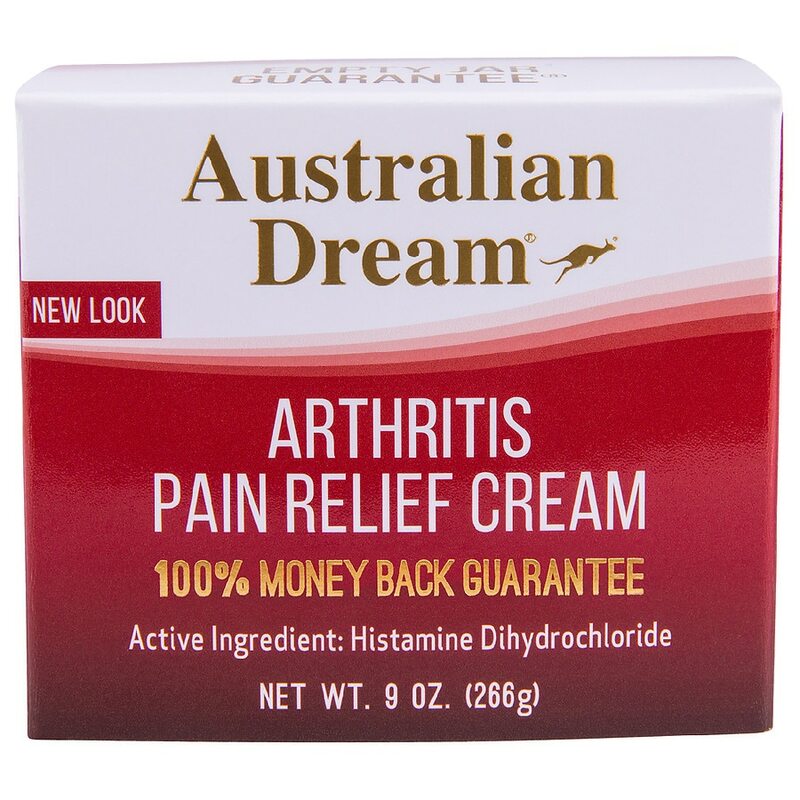 For the temporary relief of minor aches and pains of muscles and joints associated with arthritis. 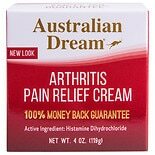 Australian Dream Arthritis Pa...4 oz.